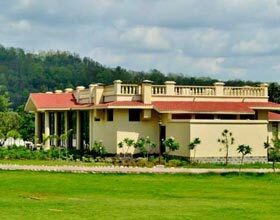 Address: Gram Kyari Ramnager, Ramnagar India. 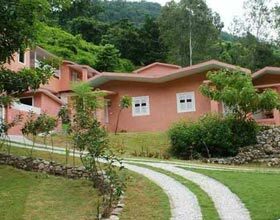 The gem portraying exemplary human architecture, V Resorts in Kyari Village is structured like a unexploited village surrounded by dense forests. 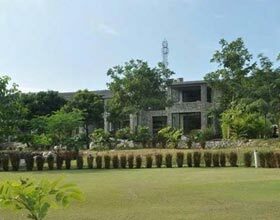 Few kilometers away from the nearest Ramnagar railway station, this landmark property is accessible by resort�s vehicle from the designated parking in the town. 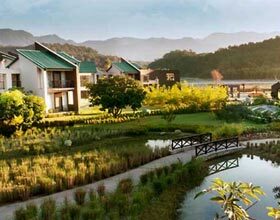 An 8 kms adventurous drive from the sprawling forest, amidst tall dense plantations with random peek in the driveway by the sun this resort is a paradise for guests seeking thrilling vacations. 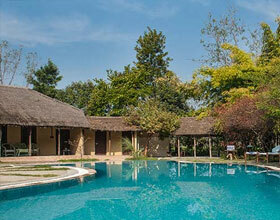 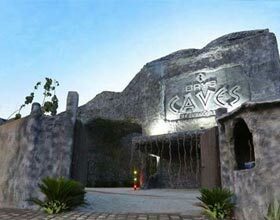 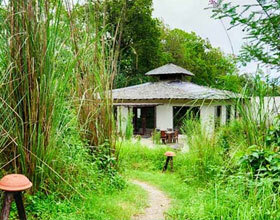 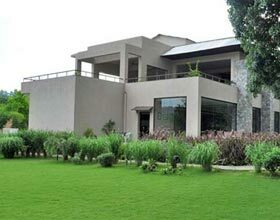 V Resorts Kyari Corbett facilitates venturesome activities including forest exploration, rappelling, and mountaineering. 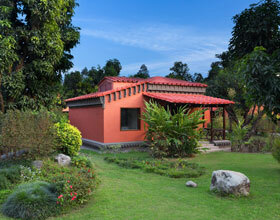 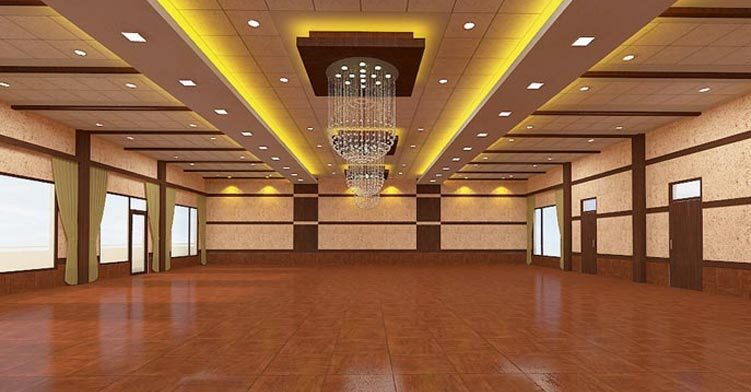 The resort has a conference hall, often a host for small gathering by groups abode. 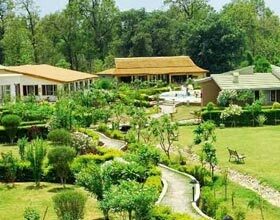 Amalgamating serene rural ambience with vibrant contemporary lifestyle, all 14 accommodations are equipped necessary modern day amenities making V Resort Kyari a retreat in the wilderness surroundings. 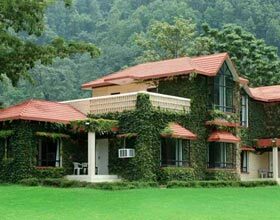 These independent cottages are categorized as Rustic Rooms and Rustic Family Rooms based on their expanse and array of exclusive services. 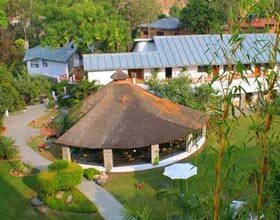 The resort also has dormitories to accommodate groups on excursion to India�s first tiger reserve, Jim Corbett National Park. 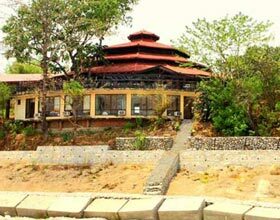 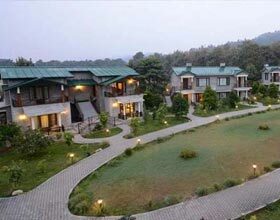 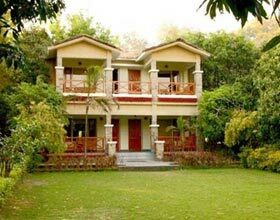 V Resort Kyari Corbett is a gastronomic delight with mesmerizing fare to relish in the surrounding dense uninhabited forest. 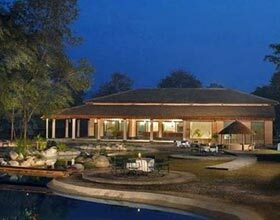 Adore the scrumptious baked delicacies from wood fired ovens or the chef�s innovative culinary skills to produce delectable cuisines with essence of home. 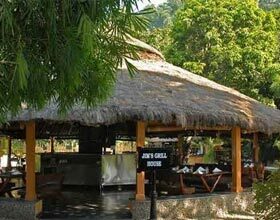 This on-site restaurant offers scintillating views of the surrounding.